Maine maple syrup and maple goods shipped right to your doorstep! Buy Grandpa Joe's Famous Tree Sugar! Don't miss out on our all-you-can-eat pancake breakfast on Saturday, March 30, 2019 from 9am-12pm! Grandpa Joe's Sugar House is a family affair. 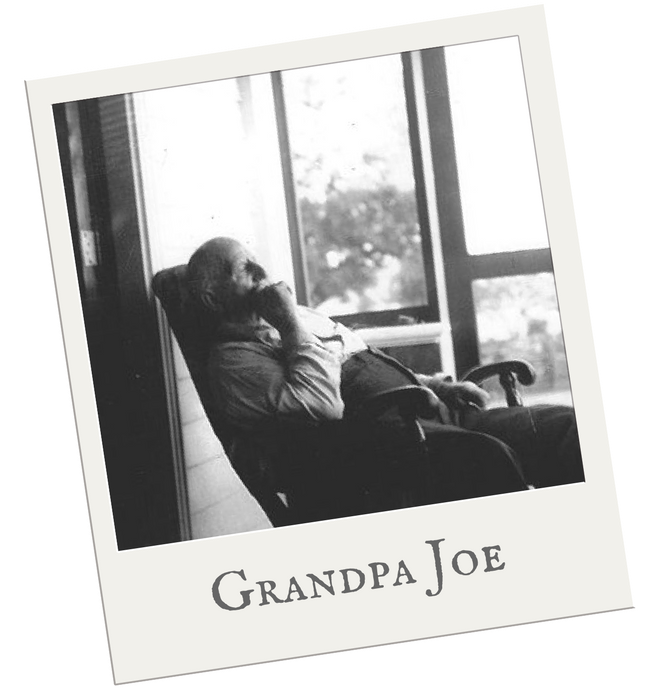 One whose roots go back to a 1916 dairy farm in North Baldwin, Maine founded by Joses H. Murch, aka Grandpa Joe. Over the years, maple syrup replaced dairy but many things remain the same. Family tradition. ​Quality products. And a love for the sweet life. Learn more about our story here. Check out the Video from last year's Maple Syrup Sunday! ​"Love this place! The staff is friendly and knowledgeable! Best maple cotton candy ever!!!!!"